The Alliance of Cardiovascular Professionals is the only professional organization catering specifically to cardiovascular technologists, registered nurses and radiologic technologists in cardiac care, and keeps the official educational guidelines and scope of practice for cardiovascular technologists, RCIS and RCES professionals. Learn more about how ACVP supports quality team-based care and represents the perspective of all professionals in the cath lab and cardiovascular care at large via our advocacy efforts. The Cardiac Catheterization Laboratory/Invasive Cardiovascular Laboratory (CCL, ICL) is one of the most unique medical environments in existence today. The goal of the cardiovascular lab is to perform diagnostic exams to obtain sufficient and valid data (hemodynamic and radiologic), and then to perform interventional/therapeutic procedures to treat the disease process while maintaining maximal patient safety and comfort. The goal of the Electrophysiology Laboratory (EPL) is to perform diagnostic studies to obtain sufficient electrocardiographic and radiologic data regarding bradyarrhythmias, or tachyarrythmias, and then to perform interventional procedures while maintaining maximal patient safety and comfort. Join the Alliance of Cardiovascular Professionals to influence the scope of practice for cardiovascular technologists and support your profession. 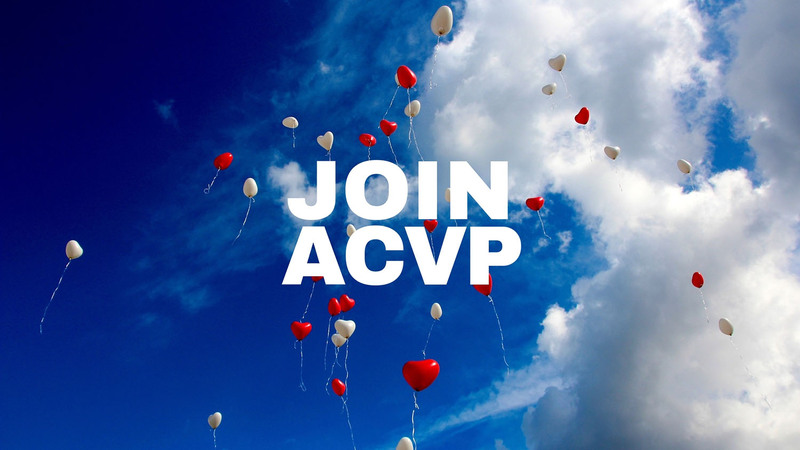 Participation in ACVP offers you a chance to shape the future of your profession. Our strategic direction is driven by our members, and there are ample opportunities for leadership and personal and professional development. School membership is also a unique opportunity to have a say in educational guidelines for cardiovascular technology and for representation in front of national accrediting boards. Learn more about how ACVP supports school members.